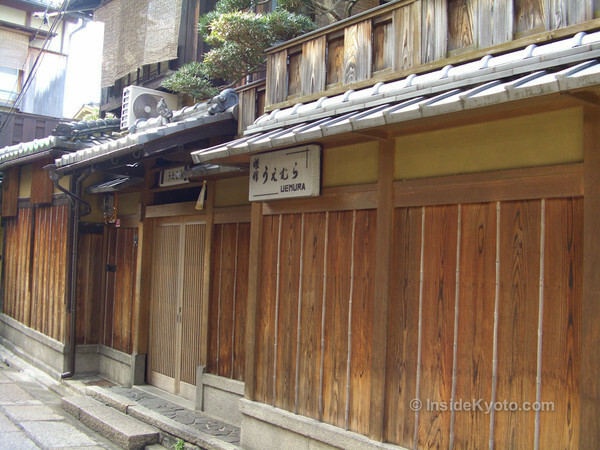 Located on the lovely pedestrian-only lane of Ishibei-koji, Uemura is a simple, welcoming and good value ryokan in fantastic location. 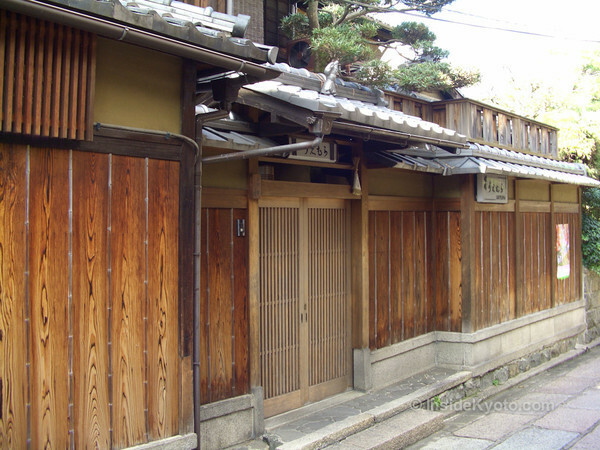 With only three rooms, Uemura counts as one of the smallest lodgings in all of Kyoto. Long popular with discerning foreign guests, Uemura is a great place for those who want to try a ryokan without being tied to eating all their meals at their lodgings (Uemura serves only breakfast). 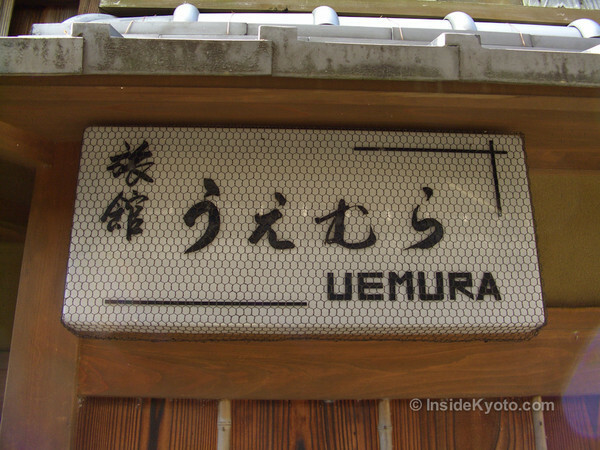 Despite being located on a very high-rent street, Uemura is a simple and rustic place with incredibly reasonable prices. It’s highly recommended.